I hope that this Center will become a beacon to those who want to immerse themselves in the legislative branch... the true people's branch of our government. The United States Congress is too vital to the well-being of the nation to be ignored or for its story to be neglected. An informed citizenry, knowledgeable about the workings of government and the rights afforded by the Constitution, represents the best chance for the Great American Experiment in government to succeed. The Robert C. Byrd Center for Congressional History and Education, located on the campus of Shepherd University, works to promote a greater public understanding of the U.S. Congress and our constitutional system of government. Senator Byrd's extensive personal and office papers and the Center's other congressional collections are a rich resource for understanding the history of West Virginia , Congress, and the United States since World War II. 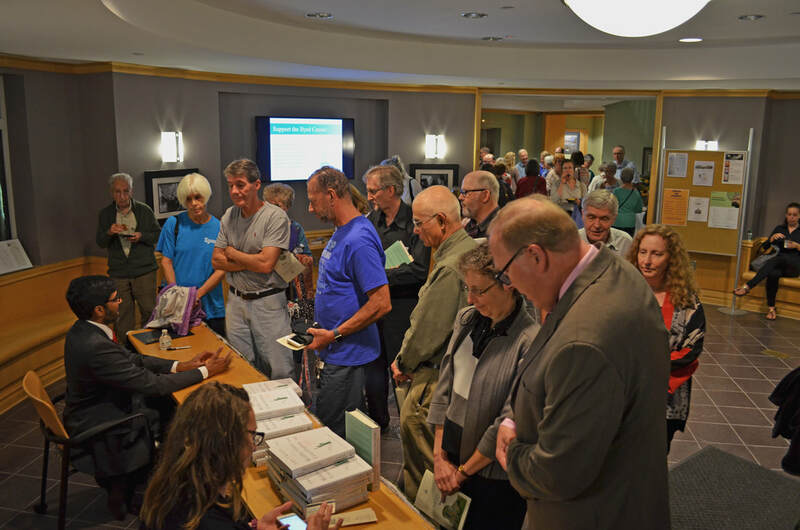 The Byrd Center is committed to providing free public programs each year, including our annual film series (presented in collaboration with Shepherd University's Lifelong Learning Program), book talks, and lectures. The center also provides use of its auditorium, classrooms, and conference rooms to campus and community groups. Our programs are designed to create better citizen engagement and dialogue on the essential issues our nation faces, both past and present. Byrd Center programs reach diverse audiences including the Shepherd University campus and community, the DC-Baltimore Metropolitan Area, and the entire state of West Virginia. Shepherd University students benefit directly from the Byrd Center's Internship Program. Student interns gain valuable skills in archival processing, scholarly research and writing, and public history program development. Our interns are a vital asset to the day-to-day operation of the Byrd Center. Past student interns of the Byrd Center have gone on to pursue masters and doctoral degrees in history and archives and now work in a number of institutions, both public and private, in the public history field. The Byrd Center provides training and resources to West Virginia educators through our Teacher Institute. 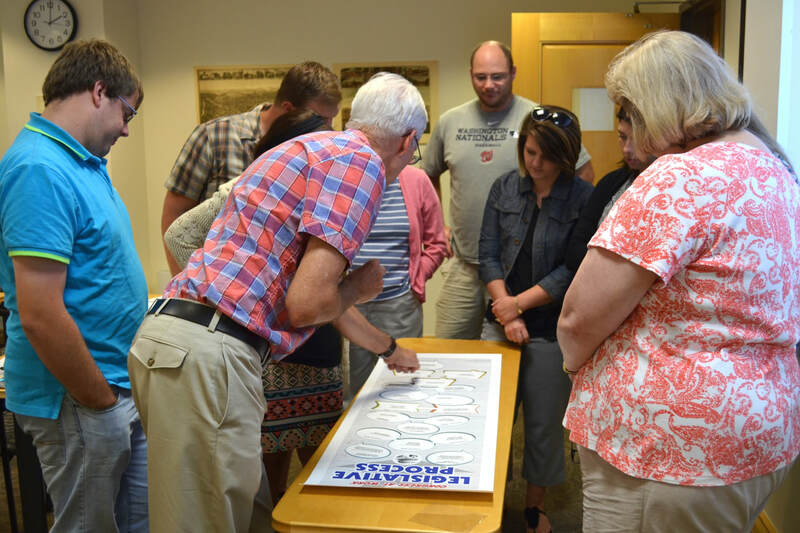 Established in 2016, the institute provides teachers with the opportunity to earn continuing education credits by exploring resources and teaching modules that inform students about the legislative branch, representative democracy, and the U.S. Constitution. 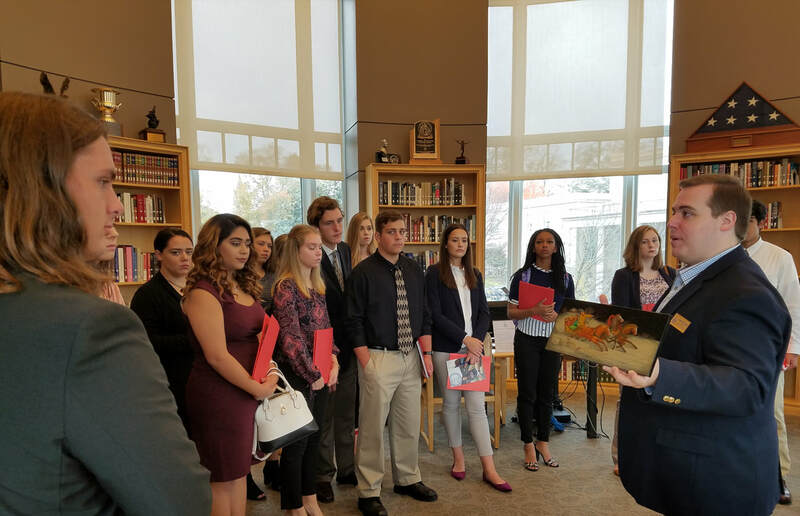 This program is expanding to serve more communities in the state of West Virginia thanks to the generous support of the West Virginia Humanities Council and private donations. The Byrd Center preserves the papers of former congressional representatives from West Virginia including Senator Robert C. Byrd, and Congressmen Harley O. Staggers, Sr. and Jr. These diverse collections are vital resources for scholars, students, and community members. 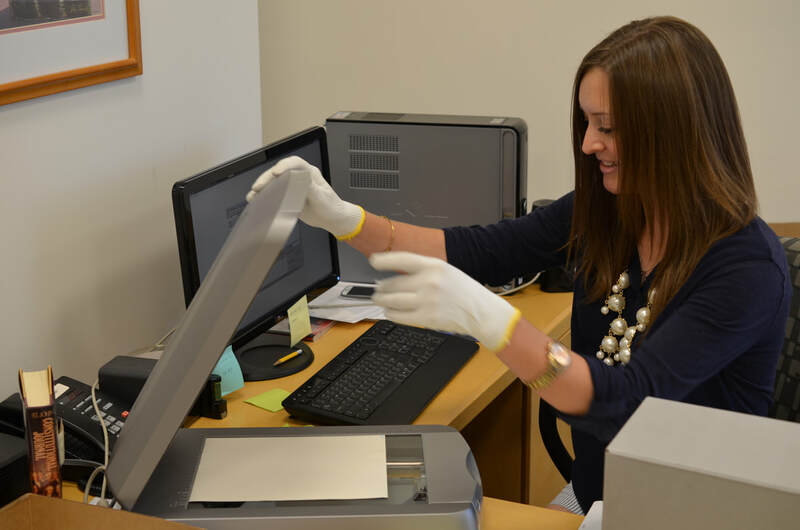 Preserving archival collections requires the proper storage of historical documents, photographs, and objects in a stable and safe environment. Your support of the Byrd Center aids in the preservation of our collections to ensure that future generations can learn from these important resources. Become a "Friend of the Byrd Center"